Vesta manufactures a complete range of slides. With the PS series, Vesta offers many varieties of mounting options in order to provide maximum flexibility of application. Excellent performance and high reliability are possible thanks to the use of first class materials, careful product development and precise production control. All units are suitable for magnetic switches use. 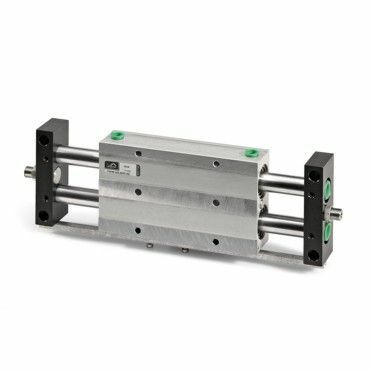 Very low friction is achieved by incorporating self-lubricating between each linear movement element.